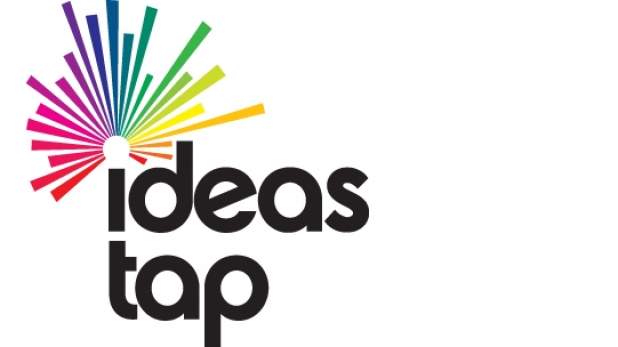 Many of you may have heard that the fab Ideas Tap is closing down on 2 June. It is incredibly sad as this wonderful charity provides a forum for creative people to connect, share their work and apply for briefs. It really has been an incredible platform to grow as an artist. Since its announced closure, members have taken to writing to their MPs, amassing Facebook likes and doing all they can to save Ideas Tap. If you would like to get involved with saving this truly wonderful charity that has helped so many young creative people start their career, head over to the website. Join the campaign, download the supporters pack, and spread the word.